I've finally retired my Audio Analyst Phase Matrix M8s from the late 1970s! Audio Analyst was a speaker company in Danbury (?) Connecticut. 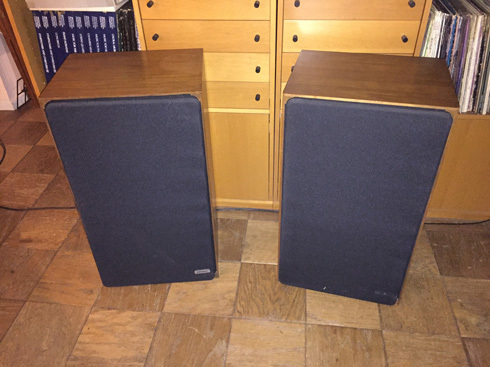 These speakers still sound great and have served me well all these years! 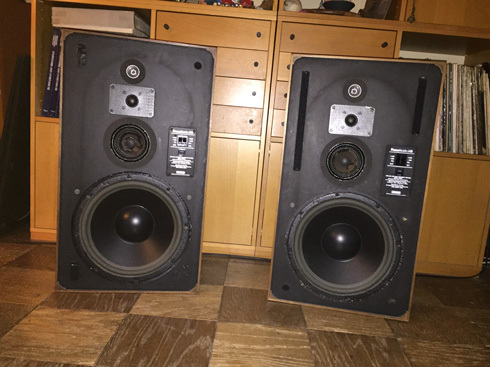 I needed to have the 12" woofers re-coned at one point but the frames were unfortunately damaged in shipping. After researching and consulting my audiophile guys it was determined that Velodyne woofers would be an appropriate replacement. I've enjoyed them for many years after that. These speakers combined with my vintage Setton RS660 receiver (from the same era) are absolutely magical! I still love the way these two sound together. 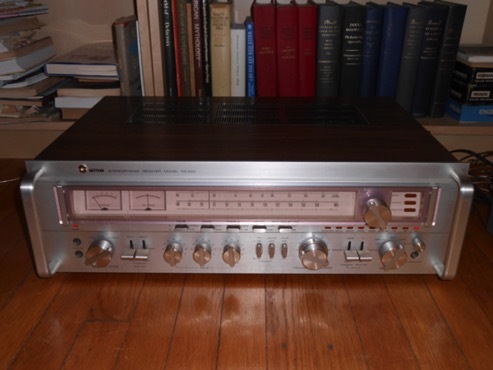 It's interesting that years later I inherited a pair of Audioanalyst AX-100s from my father in-law! I'll post photos of those sometime. My father in-law had good taste in speakers as well as a very interesting and eclectic record collection. 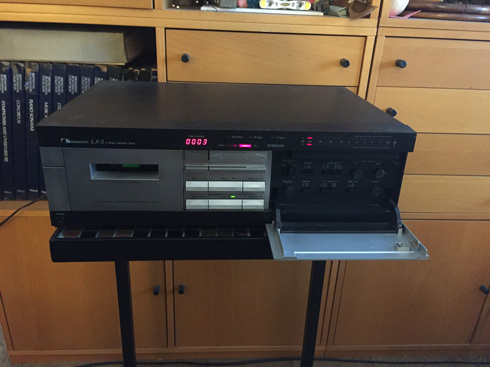 I've been converting hundreds of recordings made on this Nakamichi LX-3 Cassette Deck to digital files. It's taking many years to accomplish!